The South Australian Government has committed $50 million to support a new owner of the Whyalla steelworks. According to the press release by Premier Jay Weatherill, the funding will be placed in a facility that can only be accessed by a new owner if it is used to support the operations at Whyalla. The Premier also called for a bipartisan commitment from both major parties federally to contribute towards the funding to give the steelworks the best chance of survival. He said such commitment would mean that the total funding facility offered to a new purchaser would be $150 million, enough to support the long-term sustainability of steel-making at Arrium and maintain the company’s operations in South Australia. “The Arrium operations at Whyalla are critical to both South Australia and the nation as a whole – it is essential that we retain our sovereign steel-making capability,” Mr Weatherill stated. 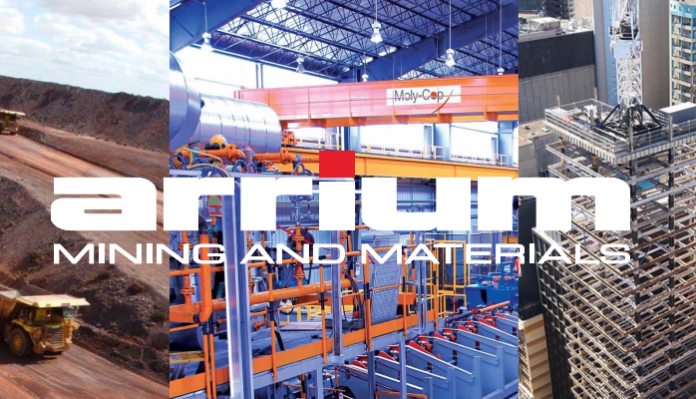 Arrium entered voluntary administration in April after a prolonged period of low commodity prices and the dumping of cheap, low-quality foreign steel in the Australian market.